“When it rains it pours,”…now, if we were to take this statement literally, then you can bet that the pouring rain could really do a number on your home, if you don’t have a properly installed gutter system. Gutters are an often overlooked aspect of the entire roofing system but they play a critical role in keeping your home safe from potential moisture damage that can wreak havoc. Imagine what would happen if your home didn’t have gutters or had deteriorated gutters that were practically useless in rainy weather. It would be unlikely for your gutters to divert water away from your home as they should. Instead, rainwater would drip down your walls, penetrating into areas where it could cause moisture damage, and finding its way into crevices where molds can develop, endangering your health and that of your family. But that still isn’t the worst that can happen: Water can saturate the ground nearest your home and seep into your foundation, making it unstable. Now, that’s certainly great cause for alarm. When it comes to dependable gutters for your home, NorthWest Construction has got you covered. As the premier provider of affordable yet sturdy aluminum gutters in Taylor, MI and the surrounding communities, we bring you the finest gutter products to keep your home safe even in the worst of stormy or rainy weather. Our gutters are built to last – made of premium grade aluminum, they’re also designed to lend beauty and elegance to your home. ● Easy maintenance – no buildup of dirt and debris in (non-existent) seams where they’d normally get stuck means easier overall routine maintenance. We recommend investing in a gutter protection system if you haven’t already. The benefits of gutter protection systems include keeping leaves and debris out of the gutters as well as preventing water damage to the siding, landscaping and foundation of your home. 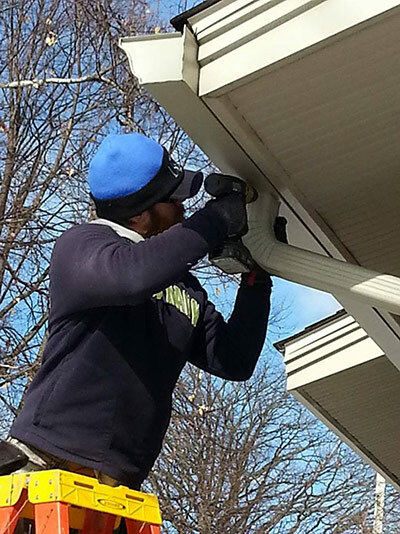 Our team of installation experts are ready to answer all your gutter questions and protect your property today! 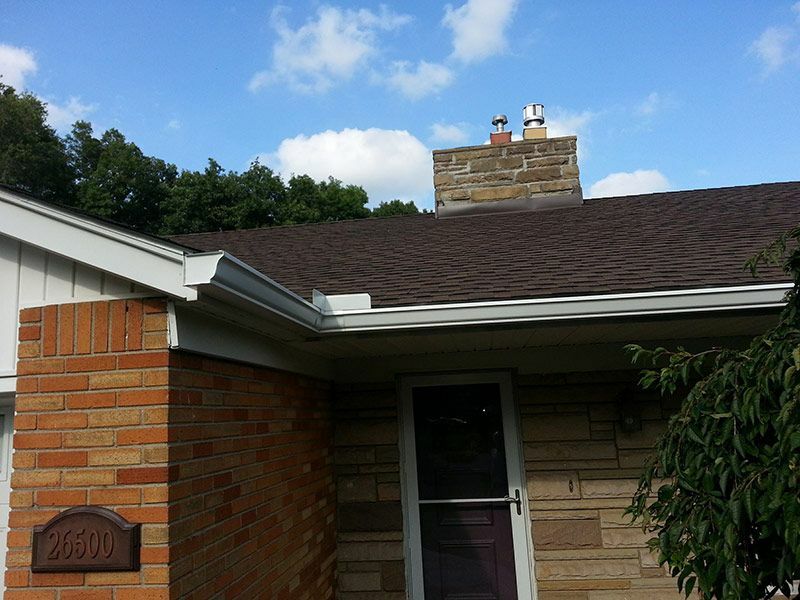 Keep your home properly protected with a high-quality, seamless gutter system. Give us a call today at (313) 277-7676 or submit your information on our online contact form for an in-home consultation and estimate. We also offer various financing options for qualified homeowners.